Our mission is to create a caring and kind community that encourages fair and humane treatment of all creatures. 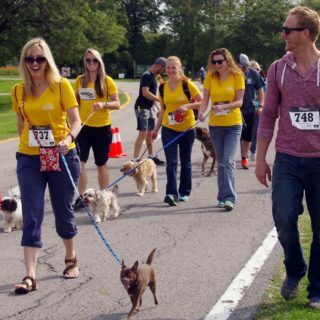 Find out about the SPCA’s events and programs, all to benefit our animals & the people who love them! The Lipsey Clinic offers low-cost veterinary services for cats and dogs. Your pets will thank you for bringing them! Read about the services offered here! The SPCA has a YouTube channel! 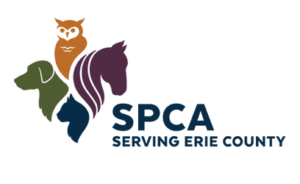 Take a peek at what’s going on at the SPCA! 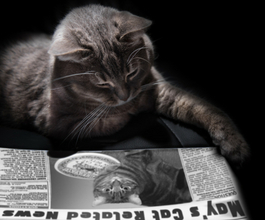 Read the SPCA’s latest headlines! Stories, events, programs, services, and more!